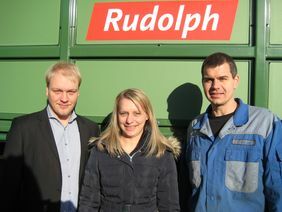 The Rudolph & Sohn GmbH undergoes a rejuvenating treatment! The good soul of the company, Mrs. Frieda Marbach (middle), has been working as an office clerk for over 9 years. New since 01.01.2019 is Mr. Thorsten Gangolf (right). Mr. Gangolf is currently being trained in all areas and machines and is working to take over the production control as well as the responsibility for the organizational process in the future. Also new since October 2018 is Mr. Niklas Rudolph (left). As management assistant, he supports his father and CEO, Dipl.-Ing. Henning Rudolph, in all areas. 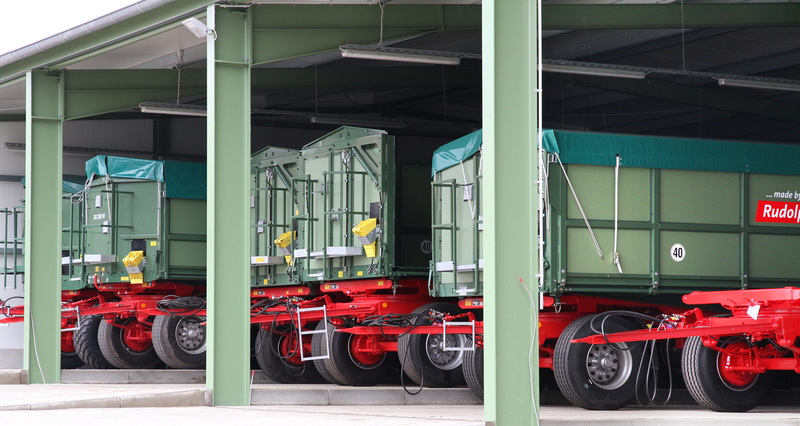 According to the motto "Innovation and Stability" these three are working hard to maintain and increase the high-quality standards of Rudolph & Sohn and to make the traditional company with about 40 employees future-proof.